The minute the music began to play it had my full attention. This is Hadley’s Hope. A band set to explore the universe with its beautiful music. There are only 5 songs on this EP but each and everyone have well thought-out arrangements with a unique blend of styles. 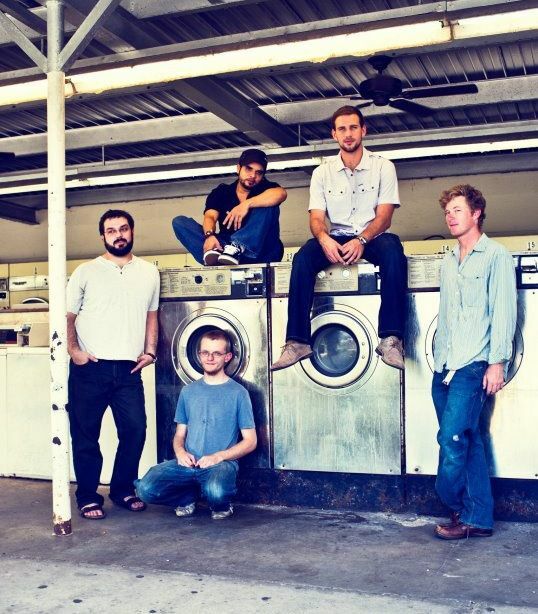 The band Hadley’s Hope defines itself as alternative rock but there are clear hints of other influences in the music, such as a touch of metal and pop. The songs with vocals are excellent with interesting harmonies. There is one instrumental on this EP that is beautifully done showing off the musicianship of the band. 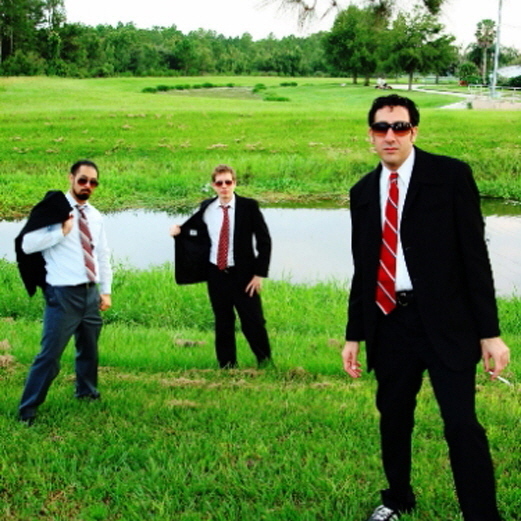 This band is actively performing around the Central Florida area, and I for one am eager to catch a show. Find out more about them by visiting www.reverbnation.com/hadleyshope or visiting them on Facebook at http://www.facebook.com/pages/Hadleys-Hope/203322975154. or email: dblwidecolonel@gmail.com for more information. 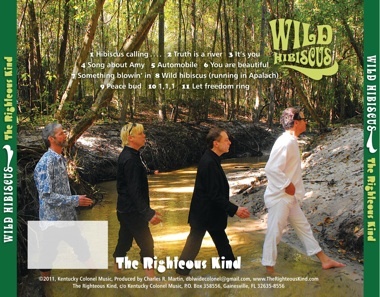 The album Wild Hibiscus by The Righteous Kind starts out with high energy that flows all the way through. Immediately I was thrown back to the sixties, and seventies grooving on the countryside. While the songs have a feel reminiscent of the Beatles, Jimi Hendrix’s vibes and my own personal opinion some Fleetwood Mac, it is perhaps too familiar for today’s sophisticated younger listeners. It is easy to appreciate the musical ability of this band. It’s a definite that they are having fun, and doing what they love. The musicianship is solid with twist and turns we don’t see in every album. Electric sitar, cello, harmonica, and vocals from an entire choir give the listener much to enjoy. Though the one thing that kept coming up as I listened again and again was what song is this? Should I know it? I felt too much like I was listening to a song by another artist from the past. A trip through the musical library was called for to truly compare. I heard so many songs that I could pull from to compare to on the Beatles alone that I found myself listening to it all over and over again. This was a pleasure since I had forgotten how amazing that band was. I moved on to Hendrix, which must have inspired some of the guitar in the Wild Hibiscus album. This music just makes you feel happy. I for one can appreciate this music and would truly enjoy this band live in concert. Check out their album by visiting: or email: dblwidecolonel@gmail.com for more information. Today the speakers have been blasting a new favorite. Let’s meet The Kinected and their original music. A solid sound with some excellent guitar riffs in the music. You will hear hypnotic bass and some seriously good rhythm. The song lyrics are meaningful with timely hooks. In fact the vocals are very well executed through-out the entire song with interesting harmonies and melodies. The listener will find a nice build in the song’s energy that leaves you wanting more when it’s over. A suitable solution to that is to play it again. The mastering and quality of this LP is outstanding. Be on the lookout for this group in the headlines. They have what it takes to become legends. Find out their performance schedule to catch a live show or more information about the guys in the band on the webpage at http://www.thekinected.com. Beautifully mastered music, well thought out EP cover, and a great sound! This is ShatterGlass’s three song EP. Love the solid rock feel of the music. The first song won me over with the title alone: Psycho Girlfriend. Indeed the temptation to hit repeat was very strong. After-all who hasn’t had a Psycho “friend” or two? The lyrics were the first thing to grab me, then the rhythm kept me there to appreciate just how tight this song is. The two songs that followed were just as impressive with excellent guitar riffs, powerful vocals and outstanding rhythm. ShatterGlass demonstrates a uniqueness that is all their own with music that takes us back to the classic rock of yesterday. This band is ready for airplay. 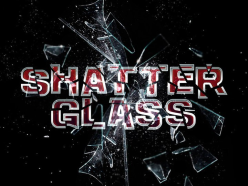 Learn more about them by visiting them at http://www.shatterglass.cc or Facebook: Shatterglasstheband.